When Remo's girlfriend of 3 years Alana, mentioned to him a place in Italy called Polignano which she had seen on an episode of The Bold and the Beautiful, Remo decided to research it. The couple had been eagerly planning their romantic vacation overseas for a year, but little did Alana know, Remo had plans of his own. After secretive research, Remo soon discovered that Polignano on Italy's Adriatic Coast would be the perfect location for his marriage proposal to Alana. 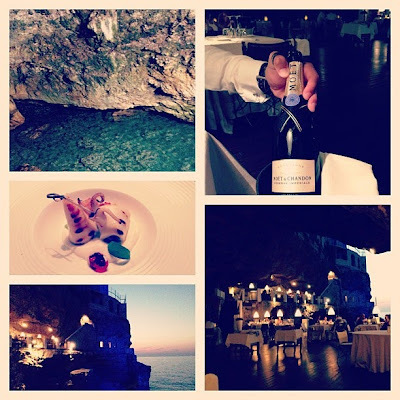 "I found this amazing restaurant set in a cave, overlooking the ocean! It was the perfect place to propose." Remo says. 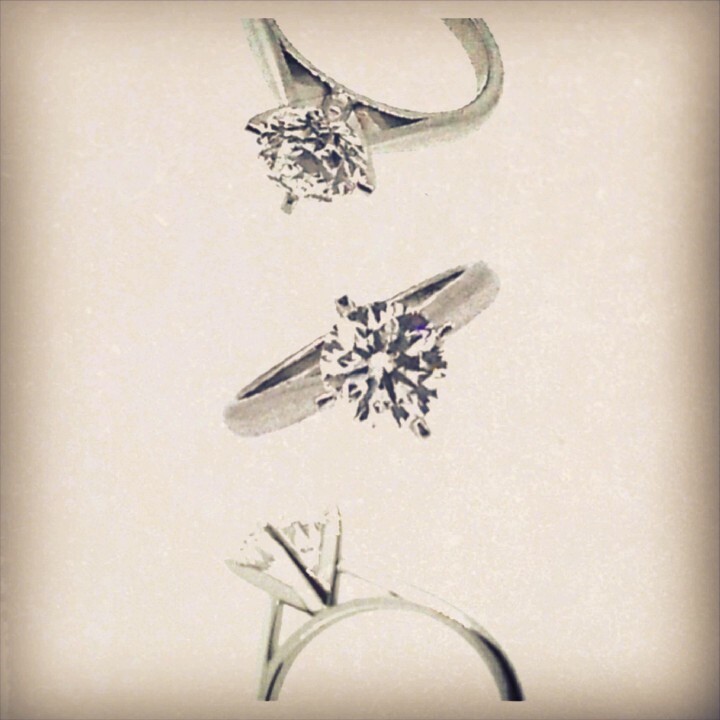 Remo went to see Adelaide Jewellery designer Cassandra Mamone well ahead of time to seek out the perfect diamond. Remo knew that Alana had always loved the elegance of brilliant cut diamonds, so Cassandra sourced a beautiful 1.30ct brilliant diamond and it was set in an elegant and classic platinum band, perfect for Alana's petite hands. On the evening of the proposal, Alana and Remo shared a very romantic dinner topped with a delicious dessert, it was then that Remo got down on one knee and asked Alana to marry him. After initial shock, Alana burst into tears said "yes" and they shared a big hug and kiss. What do you think of Alana's elegant ring? 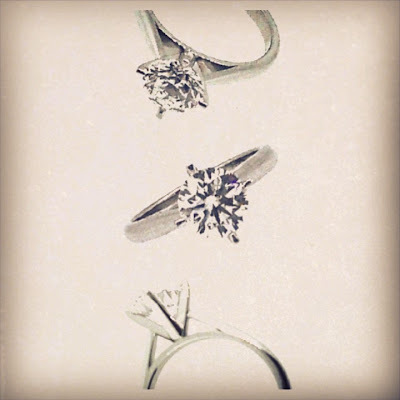 and what would be your perfect proposal destination?